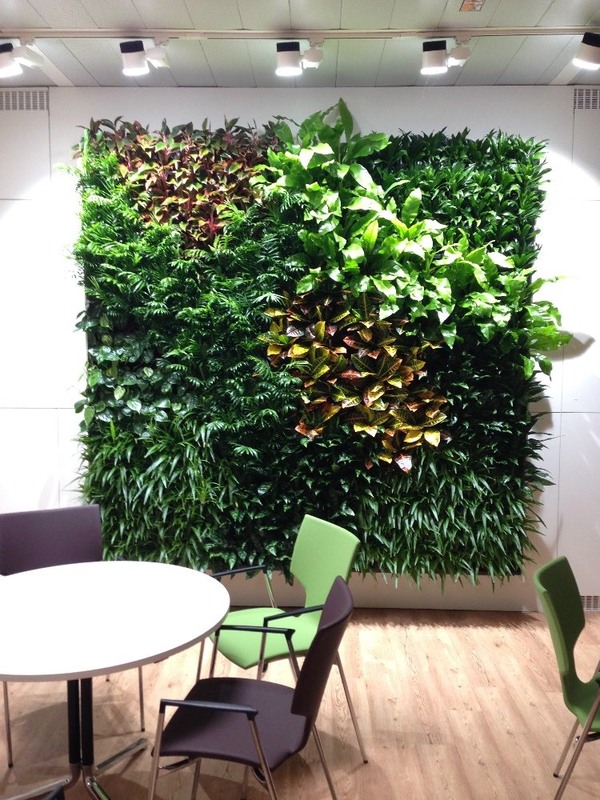 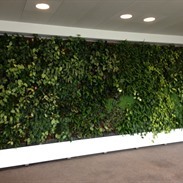 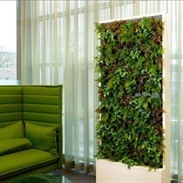 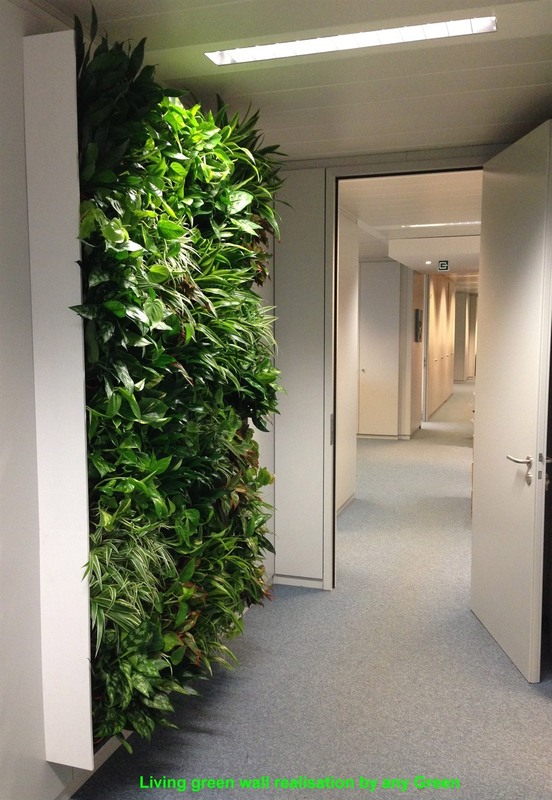 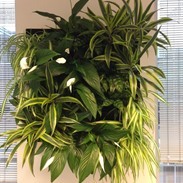 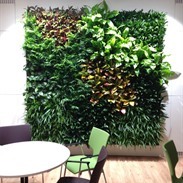 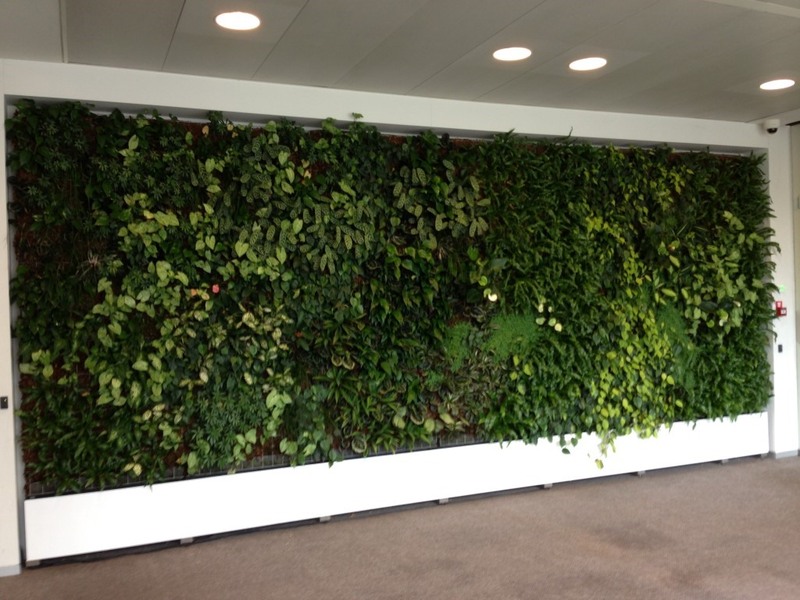 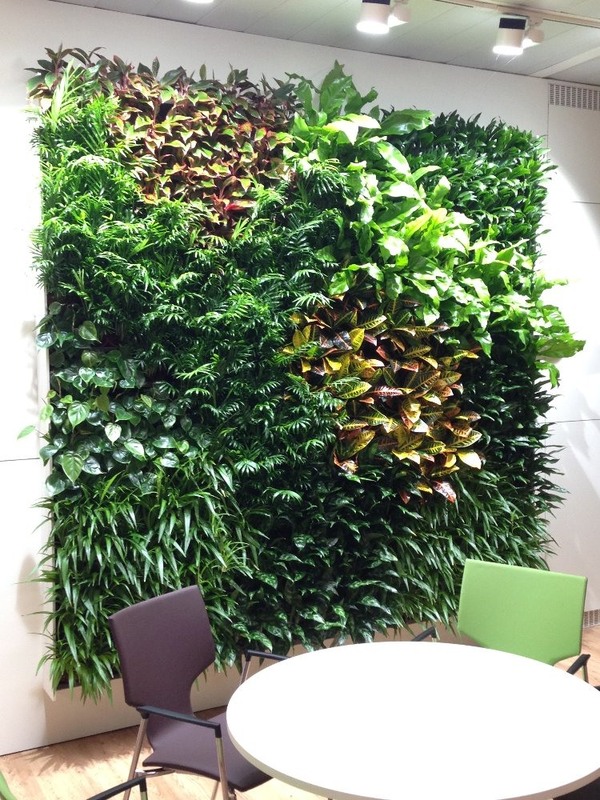 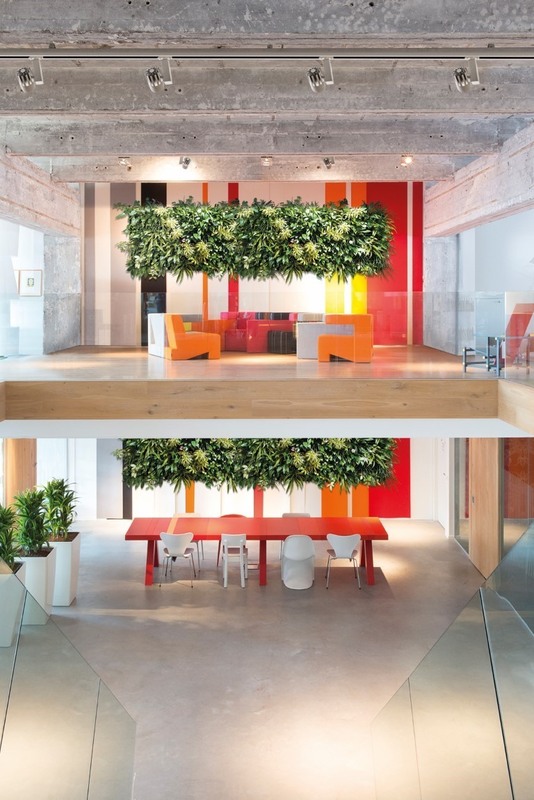 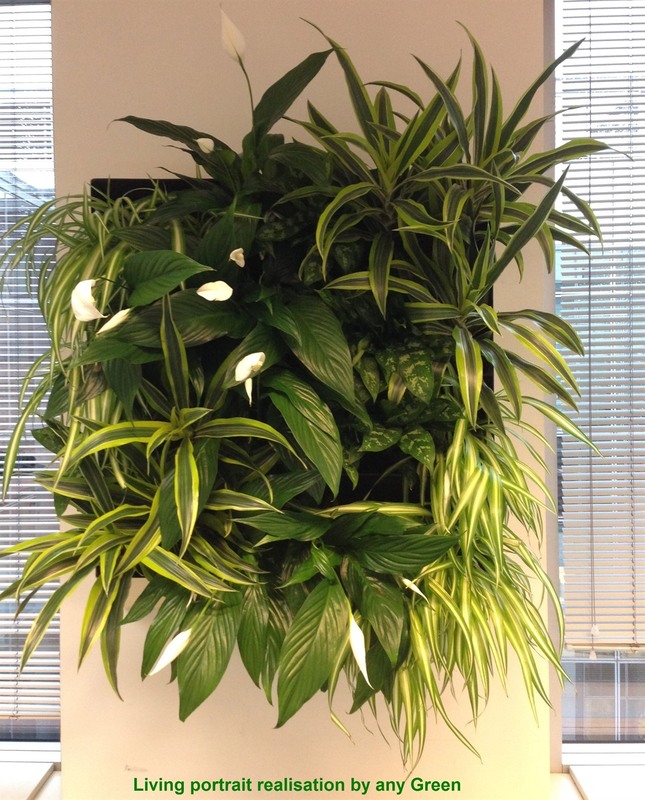 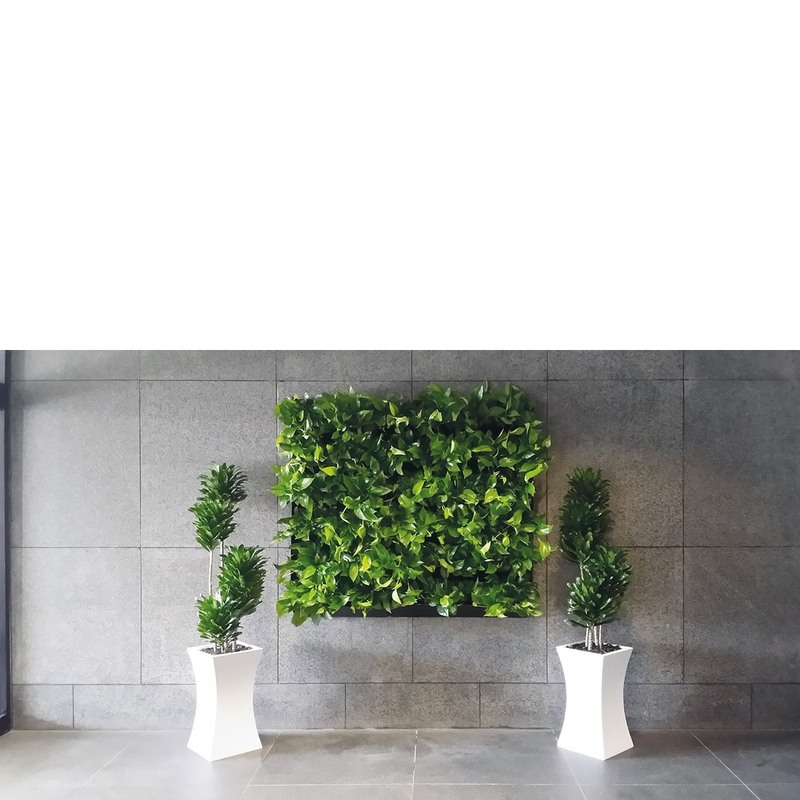 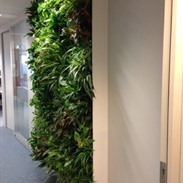 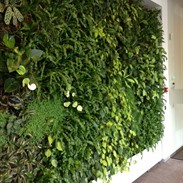 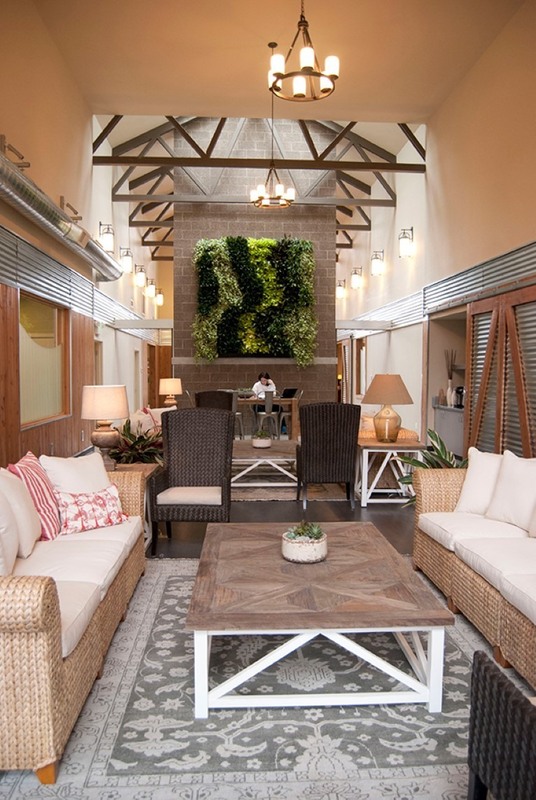 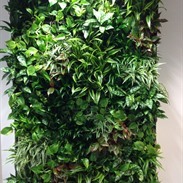 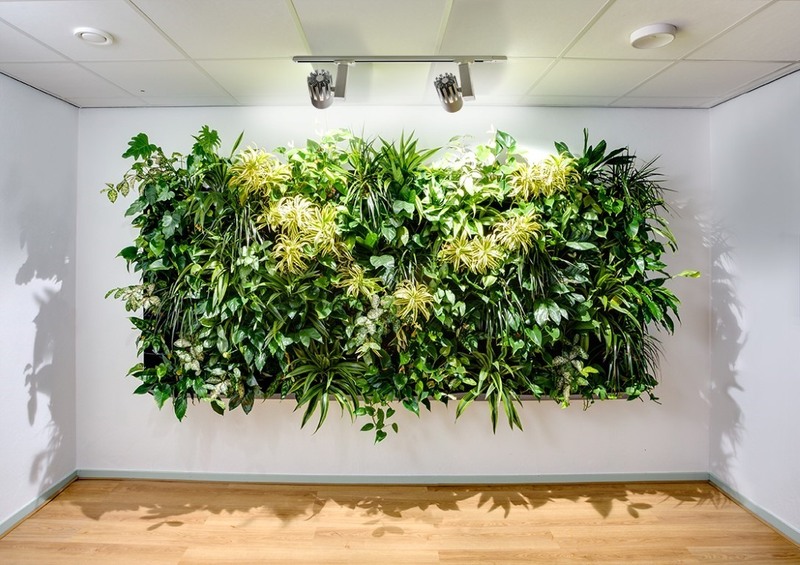 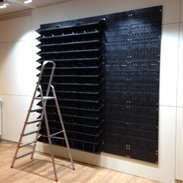 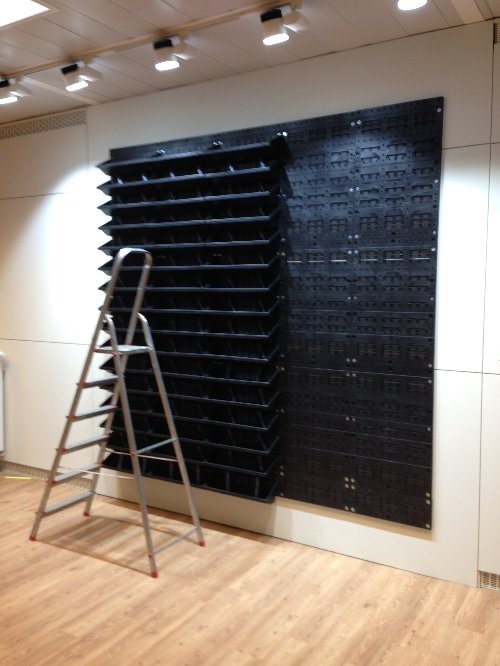 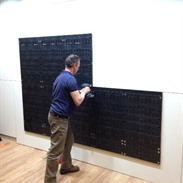 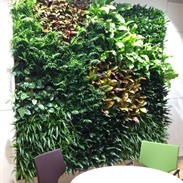 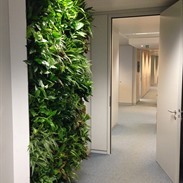 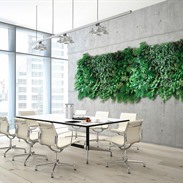 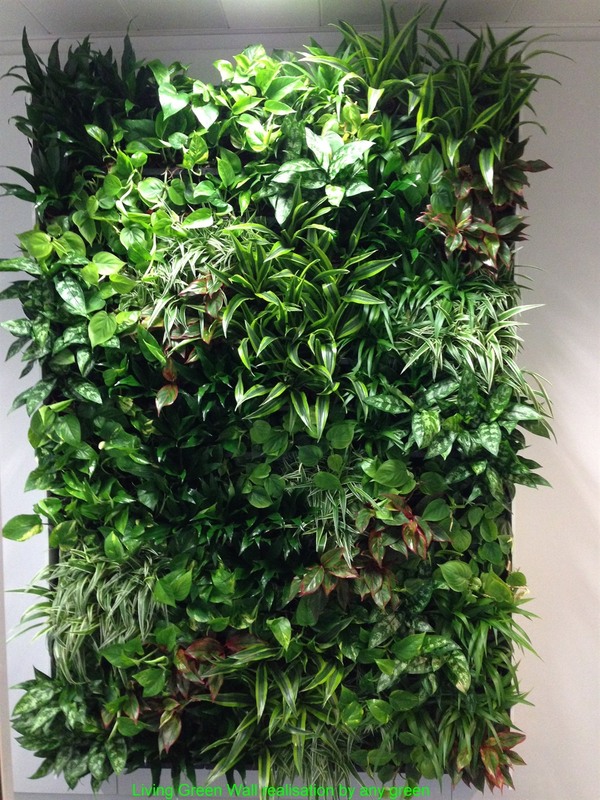 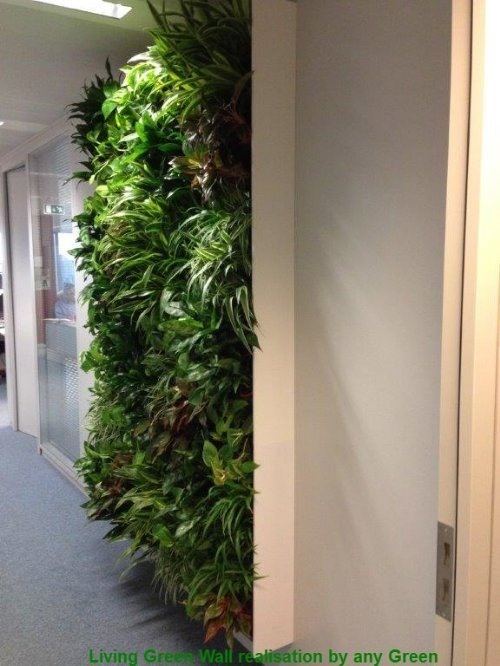 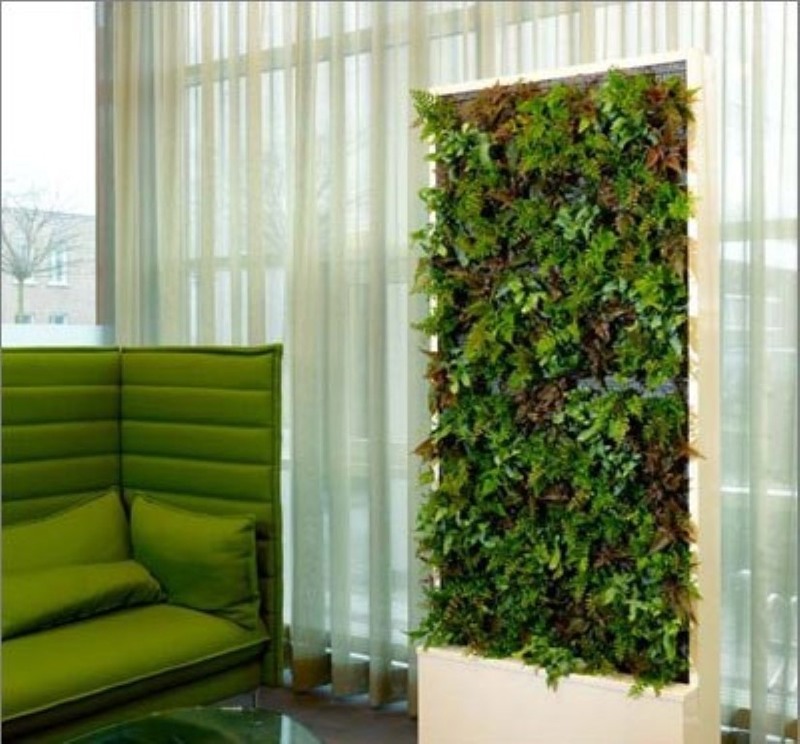 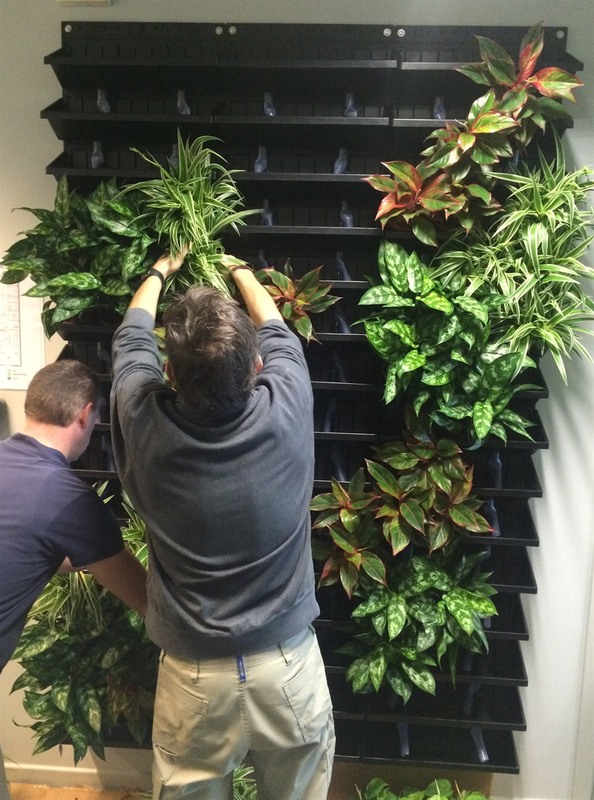 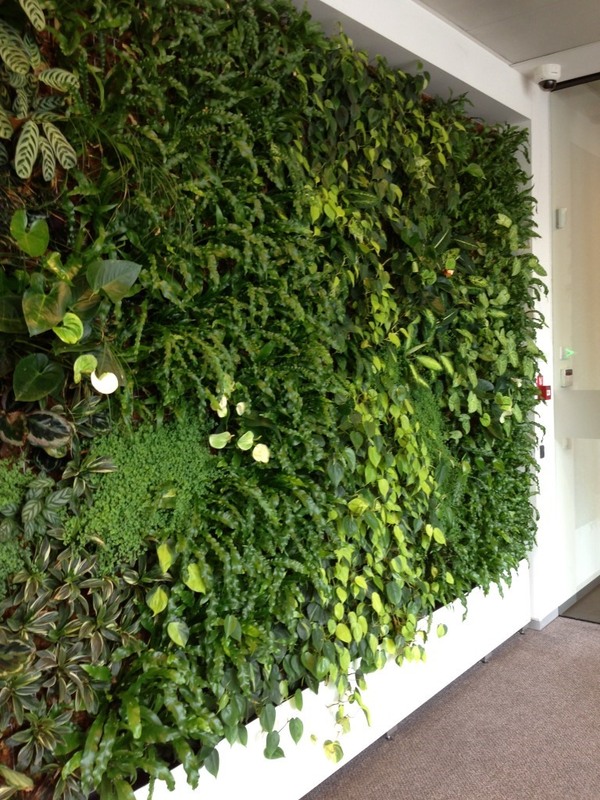 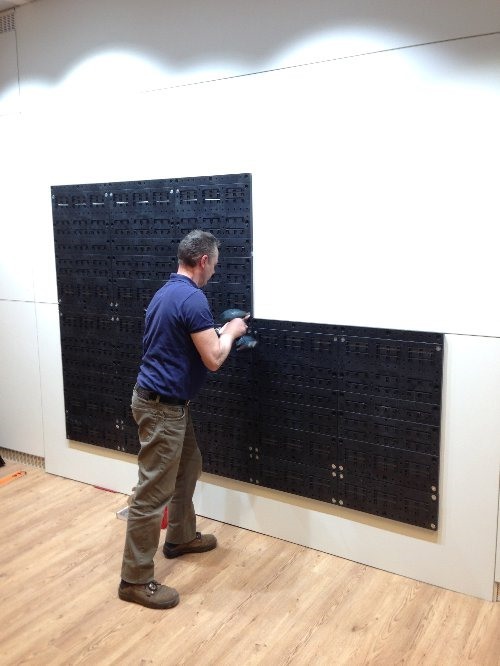 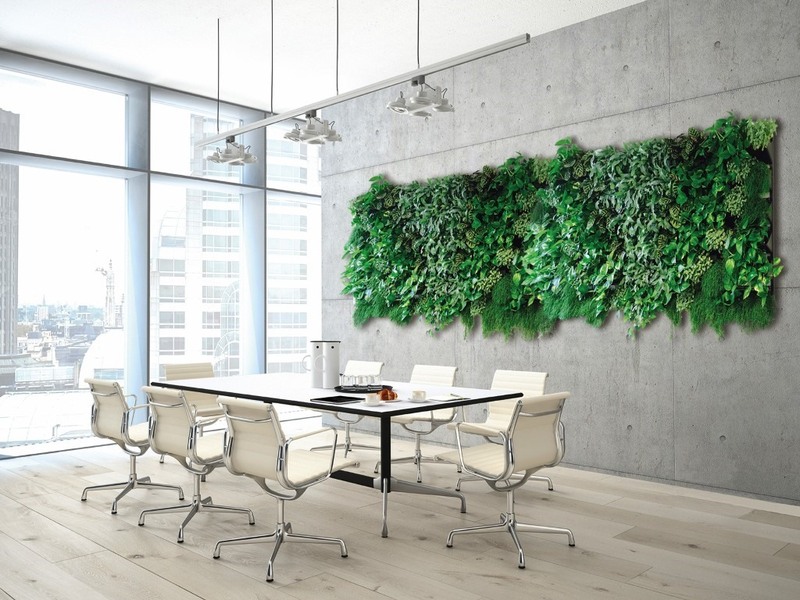 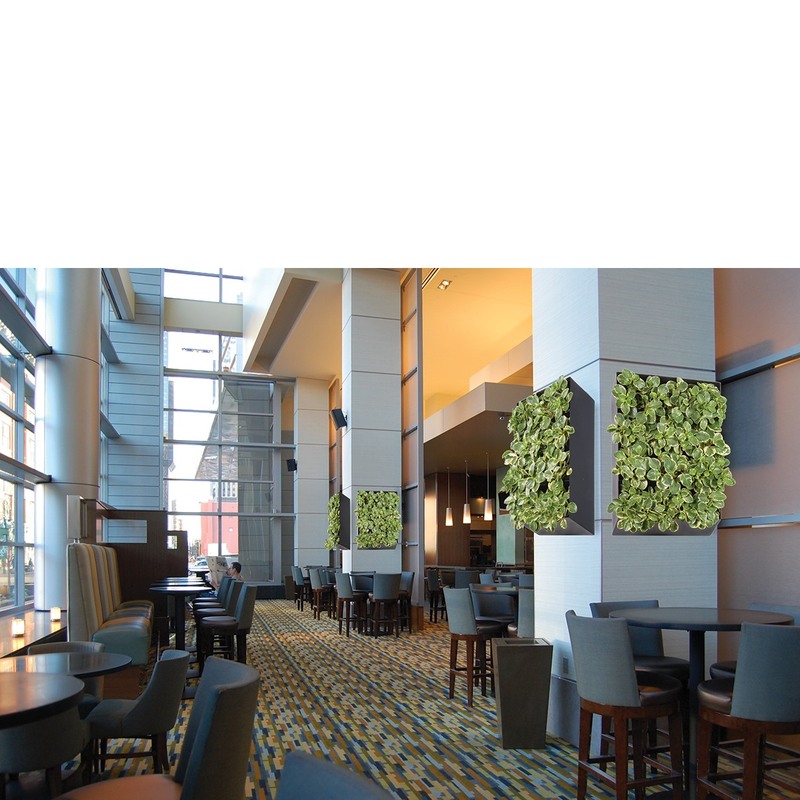 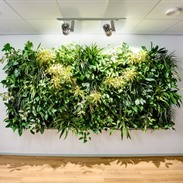 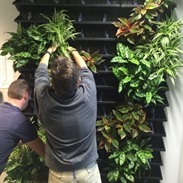 We also make living green walls also called "NextGen Living Walls"
These Green walls absorb sound and are a real eye-catcher for your Office. 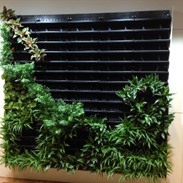 Can be filled with different soil or hydro plants. 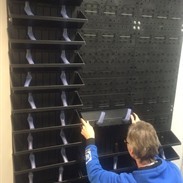 The system also has a special irrigation system. 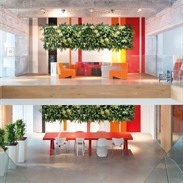 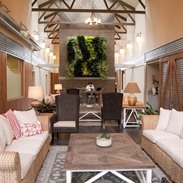 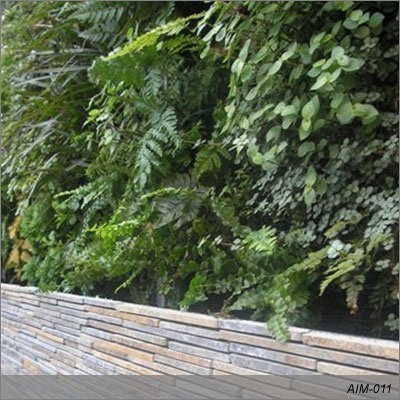 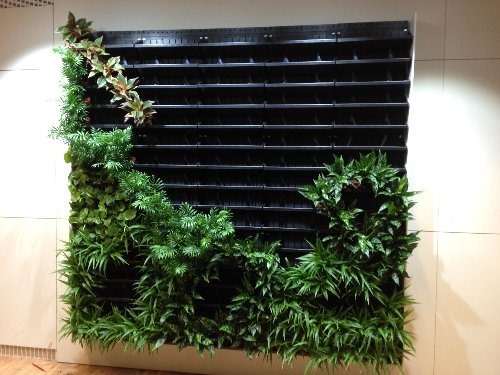 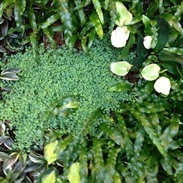 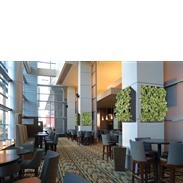 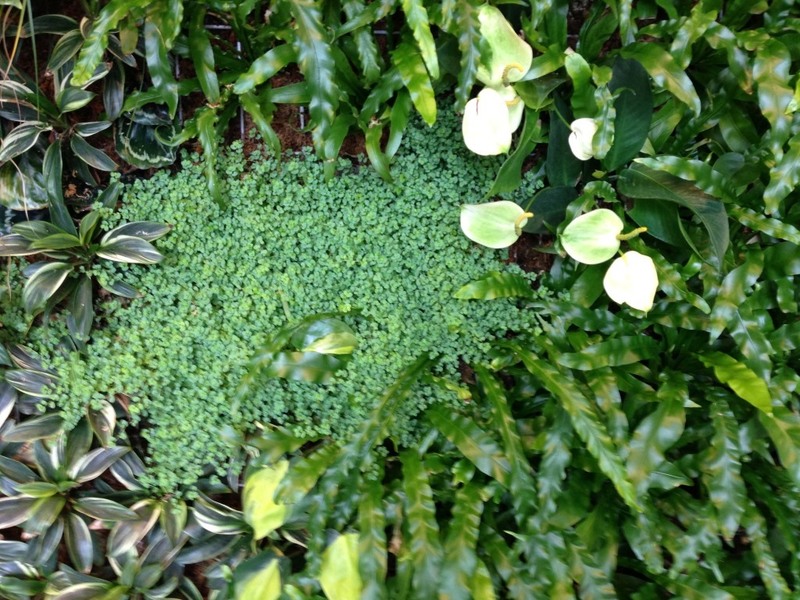 When proper lighting is present, any kind of plant can thrive in a living wall.